Whatever we eat, travels from our mouth to the stomach, through the gastrointestinal tract. To push the food to the stomach a special type of movement from up to down, starts in the gastrointestinal tract, which is called Peristaltic Movement. 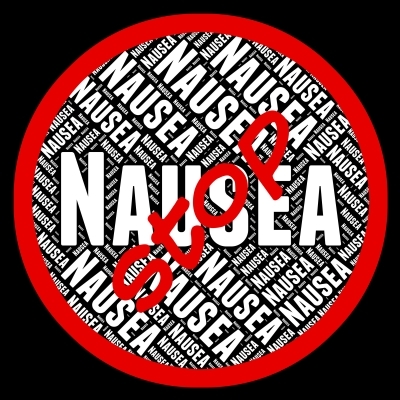 Nausea could be caused by reverse peristaltic movement, dehydration, acidity, indigestion, pregnancy, hangover, migraine or sometimes due to excessive exhaustion. 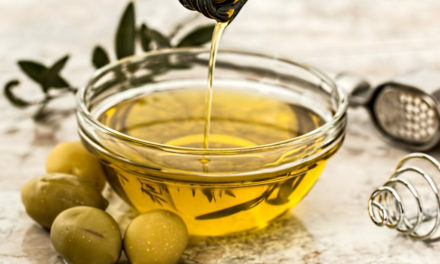 Let us look at some home remedies. If you are somewhere outside, and you start feeling nausea, start taking a deep breath and continue to do so for at least 5 minutes. This will give you a good feeling and if the nausea is on account of exhaustion, you will feel relaxed. This is especially beneficial in cases of nausea during pregnancy. 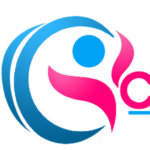 When the above mentioned peristaltic movement happens in the reverse direction that is from down to up, then you may feel nauseated; therefore, easiest way of getting rid of this is to ensure that the movements become normal (i.e. from up to down). For this, first motivate the movement downwards by taking a deep breath and after that sip cold water (not very cool), which will help you in normalizing the movement, and will provide a psychological relief too. Also, this would take care of dehydration of the body, and rehydrate. Drinking Lemon water is the best home remedy for nausea. Whenever you feel nausea, take a glass of lemon water, sweet or sour, as per your choice. Potassium in the lemon helps in maintaining electrolyte balance in the body, which is effective in providing relief in case of nausea due to dehydration. This also provides relief in headache and nausea caused by a hangover. Baking Soda is a natural antacid which acts as a natural acid neutralizer in the stomach. Mix well, a teaspoon of Baking Soda in a glass of lukewarm water and take it, at least twice a day. 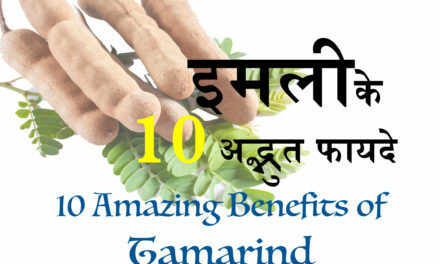 It is very effective in the cases of nausea caused by acidity. Just like Baking Soda, Vinegar and especially Apple Cider Vinegar give relief from nausea. 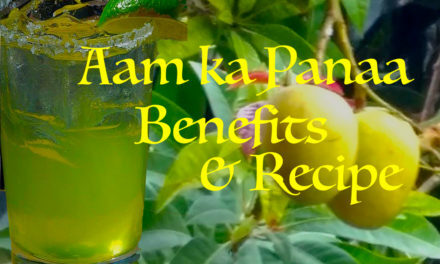 It is beneficial in the cases of nausea on account of hangover, pregnancy and acidity. In a glass of lukewarm water, add 2-3 spoons of Vinegar and sip. Apple Cider Vinegar is more effective in cases of nausea, as compared to ordinary Vinegar. It cures nausea by taking care of unwanted nutrients in the stomach and rearranging them. Add 2-3 tablespoon of Vinegar in a glass of water and drink it. This mixture may be taken again and again, till such time that nausea is cured. Just the smell of Mint is refreshing enough to provide psychological relief. Boil a few green mint leaves in water and sip it like tea. You may use crystallised sugar to add to the taste. You may also consider adding a few drops of Lemon juice. 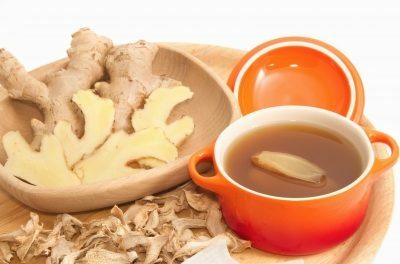 This tea is beneficial in curing nausea and anxiety caused by it. In case, fresh Mint leaves are not available, then you may use Mint flavoured green tea available in the market, but the fresh leaves are the best. In case the nausea is too much and you are too anxious on account of that, then do not unnecessarily control it, rather induce vomiting by putting fingers in your throat. You will feel good after that. But in case of pregnancy and excessive vomiting, do not take it lightly and immediately arrange to control it.